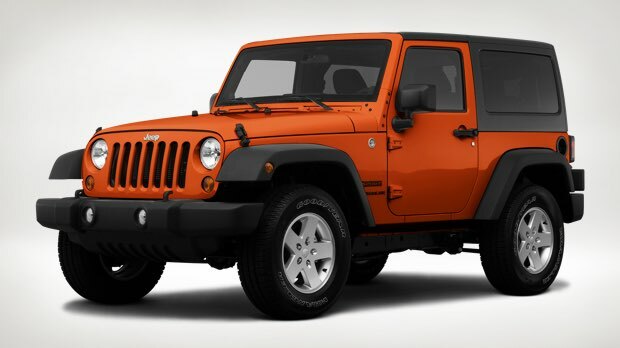 When you own a Jeep, there is a certain appeal to having a classic model that emulates the original design. By this, we mean driving around in a vehicle without a roof or doors. There is a certain utilitarian appeal to this look, which is why many Jeep owners like the idea. As long as you have Jeep mirrors for no doors, you’re good to go, right? However, modern units mostly come with them attached, so you’ll have to remove them if you want to recapture the original spirit of your ride. But how legal is it? Did Your Jeep Come With Doors? Before you can determine the legality of driving in an open cab, you first have to make sure if your Jeep was designed to come with doors in the first place. In most cases, you will have to make some further adjustments to compensate for the fact that they aren’t there. We briefly touched upon mirrors, but you may need additional Jeep Wrangler OEM parts to ensure full practicality. Another reason that this question is important is that some states have regulations against pulling doors off of a vehicle. Even something like a Jeep that was designed to work without them may fall under such jurisdiction. Are You Planning on Putting Them Back On? With regards to legality, taking doors on and off usually doesn’t matter unless your municipality cares one way or the other. The ability to put them back on at will shouldn’t factor into any legal decision. However, this question is vital because it could affect the functionality of your vehicle. As we mentioned, you may need to put new parts on your ride once the doors are off, so if you plan on putting them back on (i.e., when the weather gets cold), you have to consider that. Depending on where you live, driving a vehicle without doors shouldn’t be any kind of issue. The most important thing is that you don’t tamper with internal safety systems (such as seatbelts or airbags) and you wear a restraint while you drive. However, because each state and county is slightly different, it’s essential to double check before you commit to such a decision.